Disclosure: This blog post was sponsored by FCA US, LLC but the opinions are completely my own based on my experience. We've always been an SUV type of family, but I've ridden in many minivans throughout my years. A minivan is definitely ideal for families who have more than one child. It makes life on the road easier because kid 1 is not in kid 2's personal space!The enormous amount of space within the minivan was enough to make any heart happy. 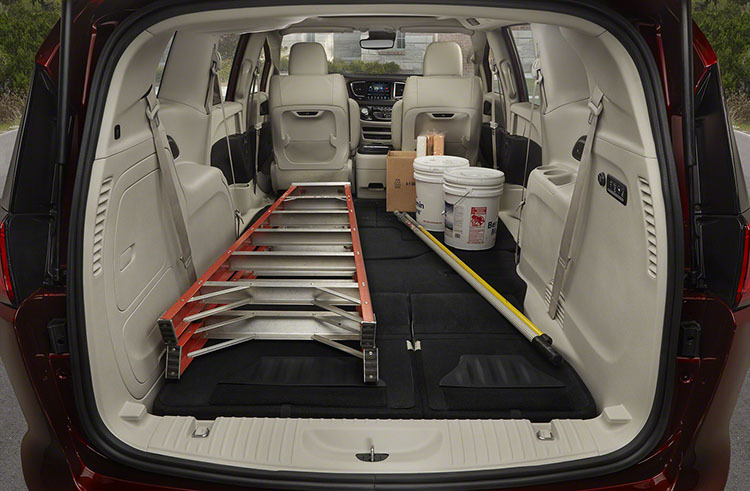 Having that extra space for the kids or even guests is a great quality feature with the minivans and the space in the Pacifica is definitely sure to wow! Each year, car companies think about the needs of families and adapt those ideas into the newer Minivan model options for families. 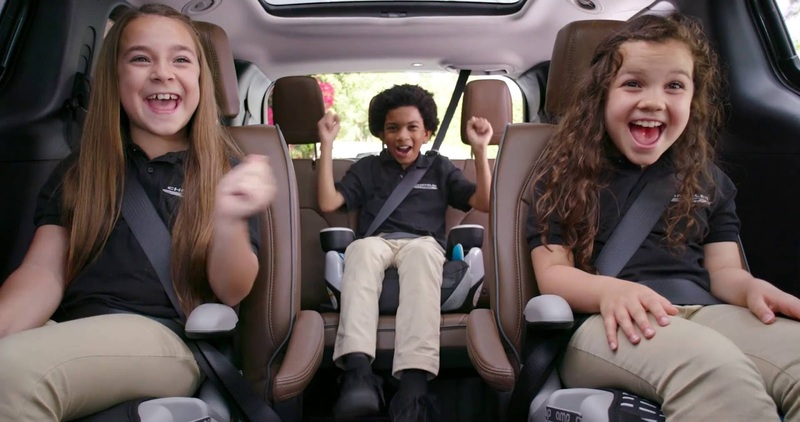 If you happen to have a large family and are in the market for a NEW family vehicle, there’s a fun contest for your chance to win the All New 2017 Chrysler Pacifica! You can also win an exciting Field Trip Experience with the Pacifica. 1. The Quietest vehicle in its class - An all around amazing feature when you want your kid to fall asleep while you're out during naptime. 2. Stow n’ Go seating - for when you just need that extra space for that amazingly priced dresser you found at the yard sale. 3. Stow n’ Vac - An integrated vacuum that reaches every corner of the van! Because we all know that those Goldfish crackers went under the seat. 4. Handsfree ‘Just Swipe Your Foot’ lift gate - For when you have your baby in your arms and are trying to hold your toddler's hand while not letting your stroller's seat touch the dirty ground. 5. uConnect Theater System - Provides two 10” touchscreens that provide integrated kids game Apps, an ‘Are We There Yet’ trip tracker, wireless streaming, HDMI, Bluetooth, USB and Blu-Ray connectivity. No More "Bored out of our mind" kids. 6. 8 Passenger Seating - For when you become the carpool mom every morning for school. 7. Parallel, Perpendicular & Rear Park Assist - Because no matter how many times you do it, you'll still hate it and will fear that you're going to tap that car over there. 8. 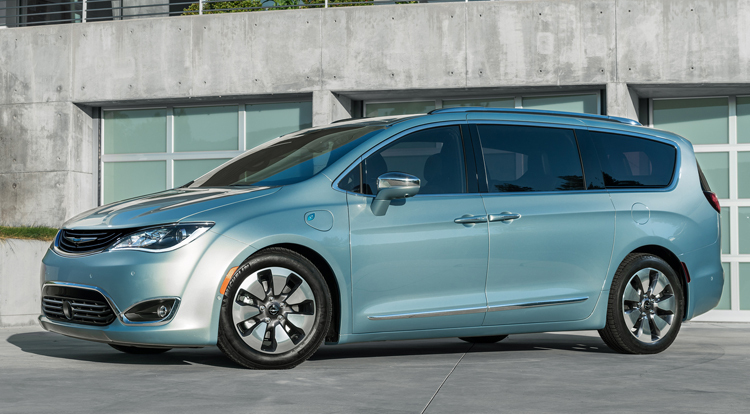 Hybrid & MPG Efficiency - It’s the world’s first and only Hybrid Minivan with 80 MPG! Our silly SUV only goes up to 28 MPG. Field Trips are the new Test Drive. Going to the dealership is not the highlight of everyone’s day. And when it comes to test drives, who really has the time for that anyway? 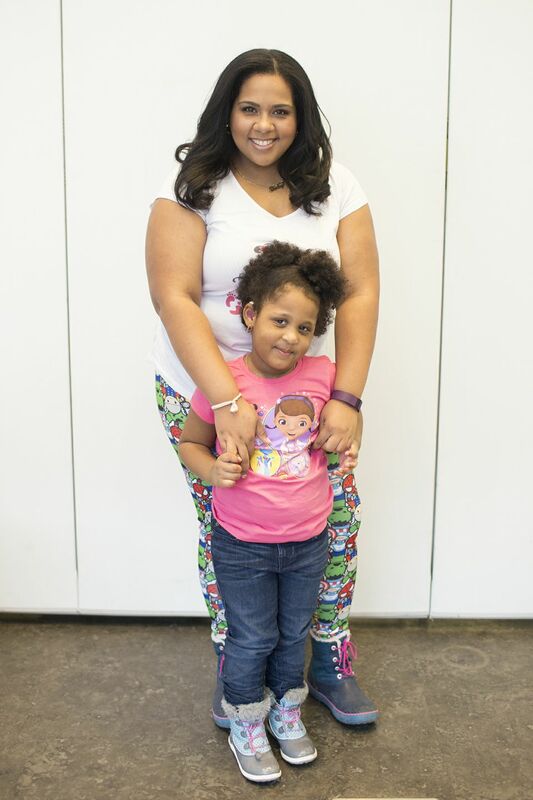 The Pacifikids know something that everyone likes, and that’s going on a field trip. In order to go on a field trip you need a permission slip! Anyone can fill out theirs at the campaign website, where submitting it is easy as 1-2-3. 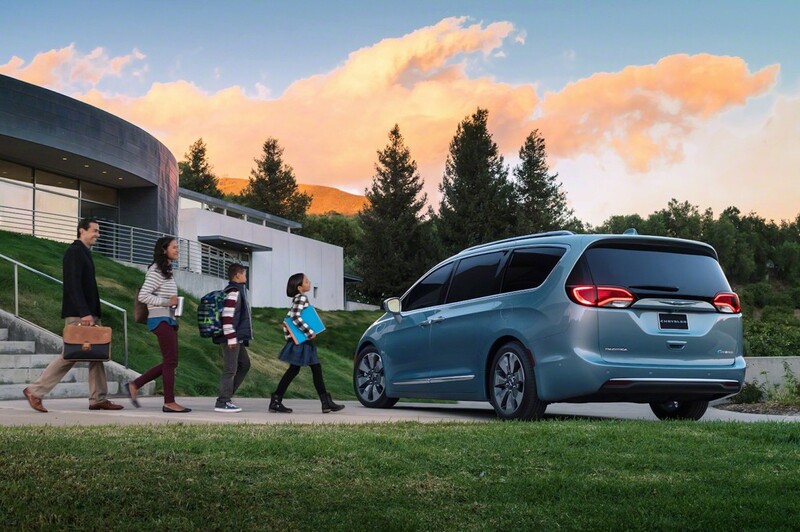 The Pacifikids will read every submission and choose their favorite ideas and 3 lucky families will win their field trip experience with the All-New Chrysler Pacifica! 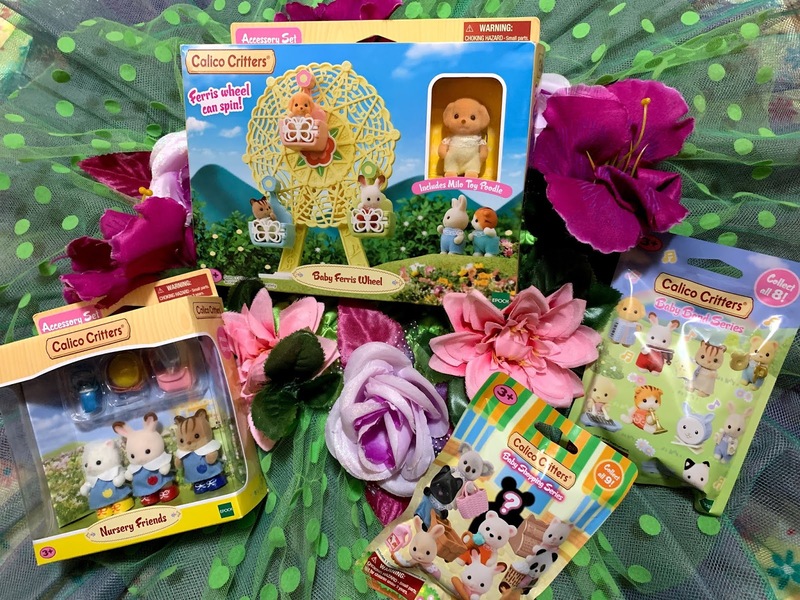 This contest is running from October 10-October 26. WIN THE ALL-NEW 2017 CHRYSLER PACIFICA! First, (from October 10th- October26th) enter to win a Field Trip / Test Drive Experience. 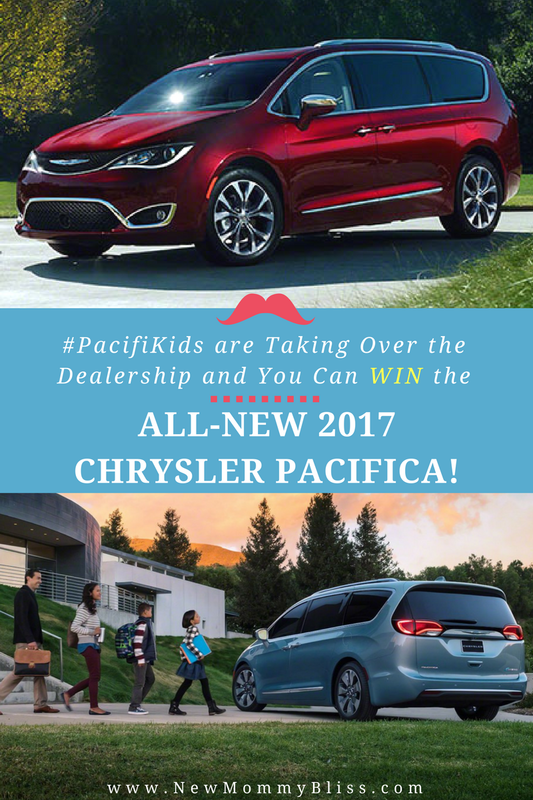 Then from November 12-18, vote for your favorite Pacifikids field trip and you’ll be entered for a chance to win a free 2017 Pacifica! 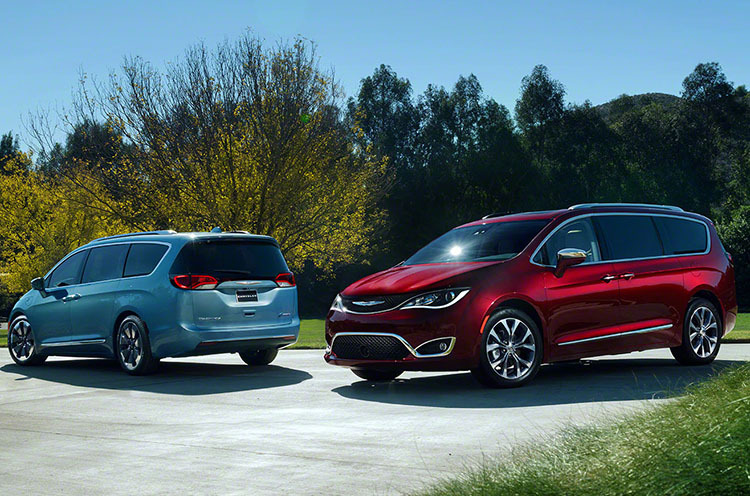 What's your favorite feature of the New 2017 Chrysler Pacifica? Entered can't wait as I have a Town & Country and love Chrysler.